iSTOP is a not-for-profit entity and therefore not in a position to plead for public funding. Non-profit organizations are associations, clubs, or societies that are not charities and are organized and operated exclusively for social welfare, civic improvement, pleasure, recreation, or any other purpose except profit. iSTOP extends a warm thank you to all members for keeping your account up to date. 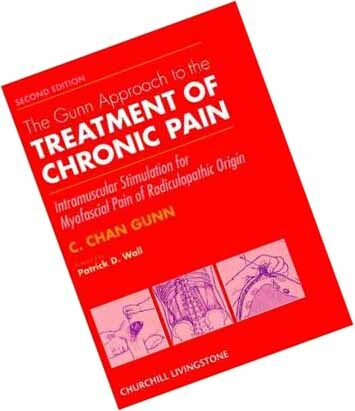 iSTOP is the International body overseeing the development of the IMS technique as developed by Dr. Gunn. 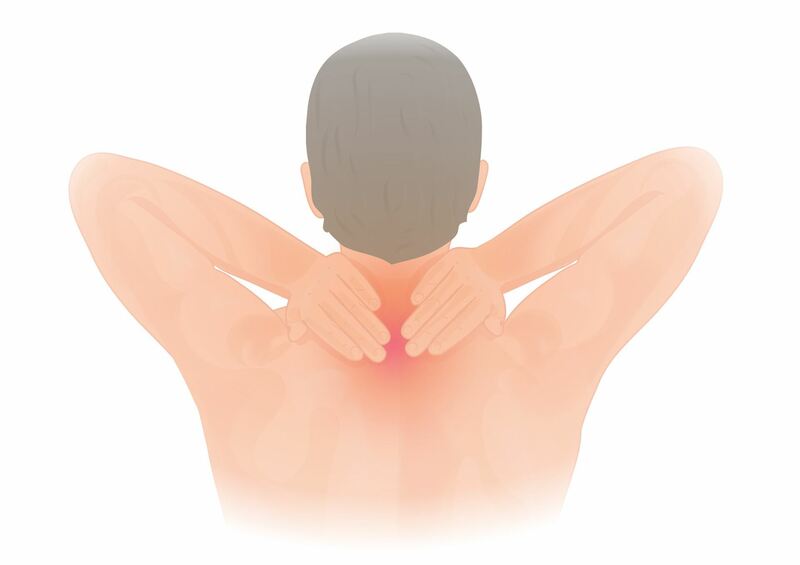 iSTOP endeavors to encourage the acceptance and spread of this proven chronic pain treatment. To provide funding through scholarships, bursaries, loans, and other means to needy or deserving students who wish to study Gunn IMS. For the objects aforesaid, to employ scholars and scientists, and to acquire, maintain, and operate lands, buildings, libraries, laboratories, research equipment, and facilities. To receive gifts, bequests, funds and property, and to hold, invest, develop, manage, administer, and distribute funds and property for the purposes of the Corporation, for such other organizations as are “qualified donees” under the provisions of the Income Tax Act, which are charitable at law and for such other purposes and activities as are authorized for the registered charities under the provisions of the Income Tax Act. To conduct any and all activities, and exercise any and all such powers as necessary for the achievement of the foregoing, and in furtherance of the objects of the Corporation. iSTOP's short term and long term goals are contingent upon member support. 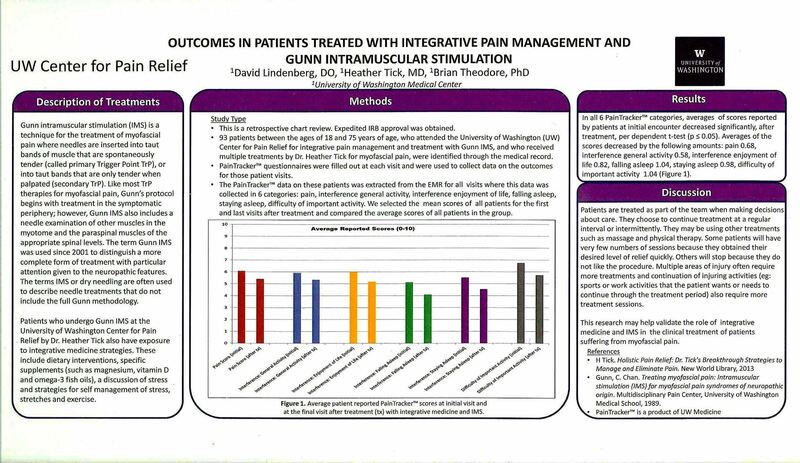 iSTOP has organized a membership drive for doctors, physiotherapists, and physical therapists who have completed a recognized GunnIMS course, and who employ it in their practice. Our minimum goal is to double our membership enrollment base in order to facilitate a future for Gunn IMS. Your paid membership fee contributes significantly towards iSTOP's long standing objectives. To reach our goal, please encourage ALL GUNN IMS trained practitioners in your clinic group to maintain an active membership with iSTOP. Although this may not make much sense from a business or budget point of view, it makes more than enough cents towards contributing to a celebratory community of pain practitioners who are SUCCEEDING and SUPERSEDING a world wide opioid crisis. We would like to see the directory and testimonial pages stuffed with success stories like yours! 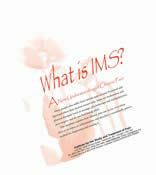 Thousands of practitioners have been trained in Gunn IMS. Retrieving them all into a hub is like trying to gather feathers from a pillow tossed to the wind. Patient inquiries are regularly received at iSTOP seeking Gunn IMS certified practitioners worldwide. Please help us find and restore practitioner members to the directory, for public good and sustainability. Should you know the where-abouts of any previous course attendees, please forward them a link to this page. "Crowd-funding' at its best! iSTOP Referrals: even if your membership is lapsed, we do manual searches from iSTOP internal historical records. Community: post notices to the pin board, free stuff, lost & found, buy & sell ads, events, postings. ie. whereas special equipment may be restricted in one zone, it may be legal for use elsewhere. Post items for sale on the community bulletin board. accessible to members only. Maintaining an active iSTOP membership provides us with consent to publish your contact information in the International CGIMS Practitioner Directory and on the wayfinder map.We wish you all the best in your practice and in your efforts to help sufferers of chronic pain and other neuropathic related health issues. iSTOP's email system receives international public inquiries in search of Gunn IMS information: potential patient direct inquiries, clinic referrals, CME courses, jobs, careers, etc. Public inquiry emails are often sent direct to practitioner from within your publicly posted member profile. To prevent iSTOP system generated emails from landing in your spam/junkmail, be sure to add istop.wildapricot.org to your safe senders list, or add our email to your contacts. Please remember to let us know when you have moved your practice to a new location, changed jobs, etc. We have noticed there is much fluidity in the physiotherapy group in regards to new and multiple clinic locations as well as personal contact information changes. Likely this is due to the boost in credentials and career advancement opportunity once GUNN is on your resume! Please remember to provide us with a copy of your certificate as issued through affiliate course provider, especially if you have recently upgraded your credentials. Profile not found in the CGIMS Directory? Can't find your professional CGIMS profile listing in the International Gunn IMS Practitioner Directory? If your membership was not renewed within the 30 day time window, your account has likely been auto-archived. No worries, we just need to retrieve it manually. If your email address or clinic location has changed, our email notification reminders to renew may have gone astray or landed in your junk-mail. We may have lost touch with you for a variety of reasons, marital name change, email address change, etc. To check for your public profile listing or to verify that the content is still current, search for your name in the directory. Please note that there are currently two (2) membership entities for Gunn IMS showing certified practitioners (CGIMS). iSTOP and UBC each offer distinct services to their members and to the public. Thank you for taking the effort to renew your membership. If the automated process is too complicated, please send us your consent via email and we will process your application manually. Contact us to revive your account, send you an invoice, or update the profile for you.